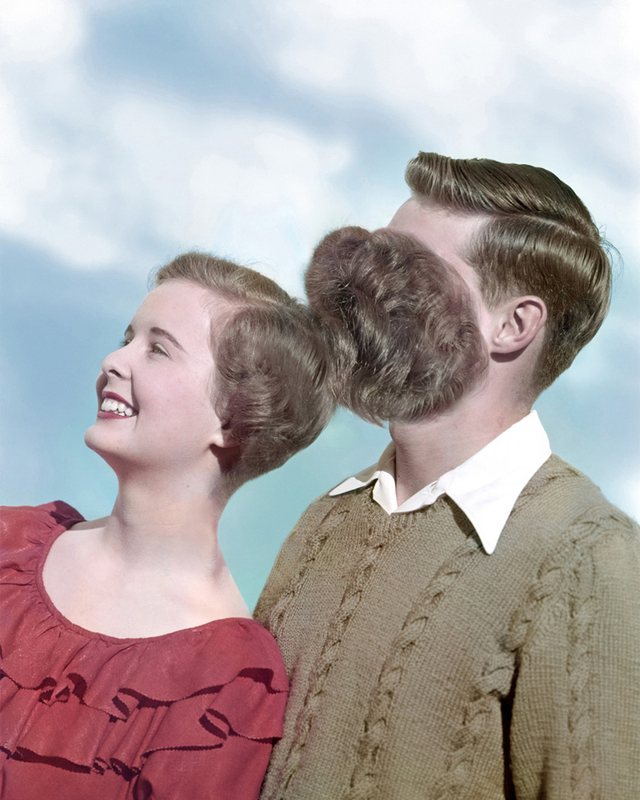 Weronika Gęsicka Untitled #9, Traces 2017. Foam Talent 2017 winner Weronika Gęsicka handles subjects concerning various aspects of memory, transforming archive materials and filling them with new and often unsettling meaning. Gęsicka, whose work is on display in the Print Sales Gallery this August, joins Max Houghton, Senior Lecturer in photography at London College of Communication for a conversation about her practice. Weronika Gęsicka (b. 1984, Poland) studied graphics and photography at the Academy of Fine Arts in Warsaw. Gęsicka is particularly interested in the concept of memory and its mechanisms, exploring pseudoscientific theories, mnemonics and memory disorders. In 2016, Gęsicka was selected as one of Lens Culture's Emerging Talents, won ShowOFF at the Krakow Photomonth Festival, and was a finalist for Prix Levallois. Gęsicka's work has been show in venues such as Belfast Photo Festival in Ireland, Festival Circulation(s) in Paris, ALAN Instanbul in Turkey, FORT Art Center and Prospero Gallery in Poland.